Recent days, Lkhon Khol has become a very hot topic discussed across social media particularly in Facebook after learning that UNESCO committee will examine nominations for the Urgent Safeguarding List or the Representative List, proposals for the Register of Best Safeguarding Practices and requests for International Assistance greater than US$100,000, at its thirteenth session in November/December 2018, in which Lkhon Khol of Cambodia and Khon of Thailand have been submitted to the UNESCO for nominations for the Urgent Safeguarding List and the Representative List respectively. 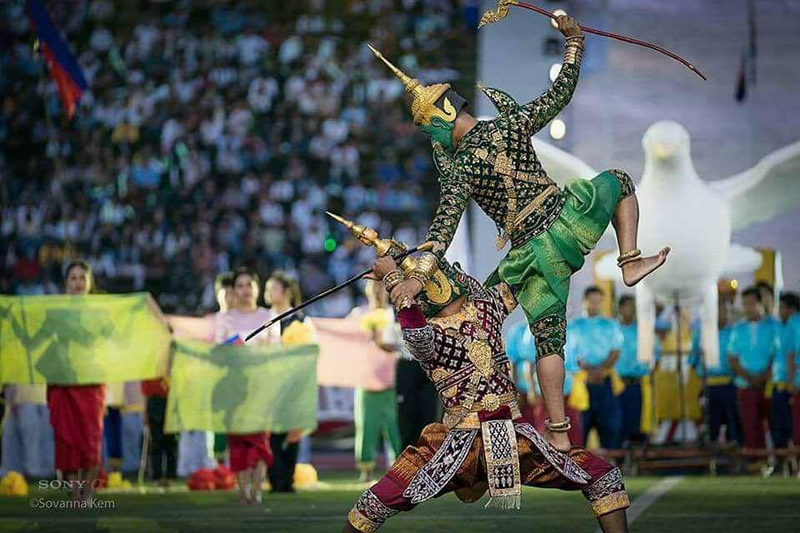 According to the list of files being treated for the 2018 cycle of UNESCO, Cambodia submitted Lkhon Khol Wat Svay Andet on the List of Intangible Cultural Heritage of Humanity, Urgent Safeguarding List while Thailand submitted its Khon, masked dance drama in Thailand as Representative List (See: https://ich.unesco.org/en/files-2018-under-process-00913). The Ministry of Culture and Fine Arts of Cambodia announced that documents on Lakhon Khol were submitted to UNESCO in the morning of March 29, 2017 and it received an official reply from UNESCO in the afternoon of the same day. 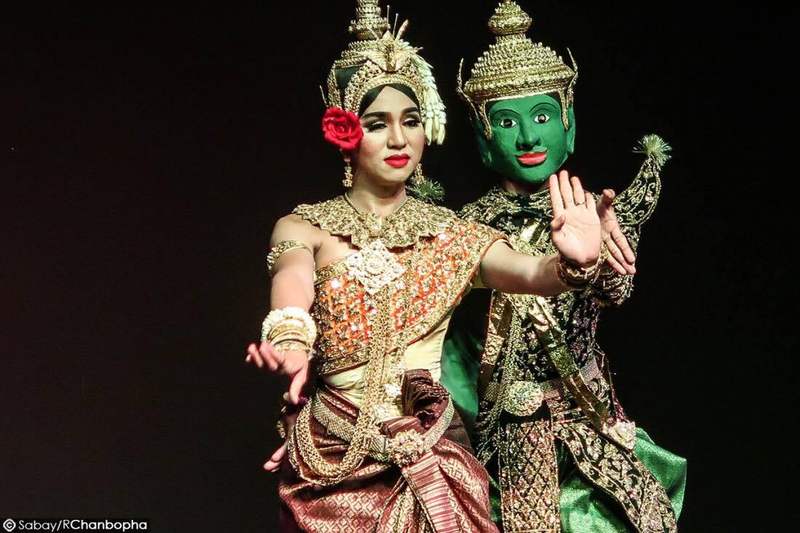 The listing of Lkhon Khol of Cambodia or Khon of Thailand being examined by UNESCO in late 2018 has created nationalistic rhetoric among social media users of both countries accusing each other of stealing one’s cultural heritage and contest for ownership of the dance. Some Cambodian social media users angrily claimed the Thai version was based on the Khmer Lakhon Khol tradition, blaming the Cambodian government for doing little thing to register the cultural heritage. Thai social media users seem to be very nationalistic and proud of themselves claiming that the dance is exclusive ownership or copyright of Thailand, not that of Cambodia. Angry Cambodians argued the dance form was part of Khmer culture, while Thais claimed it originated in their country. 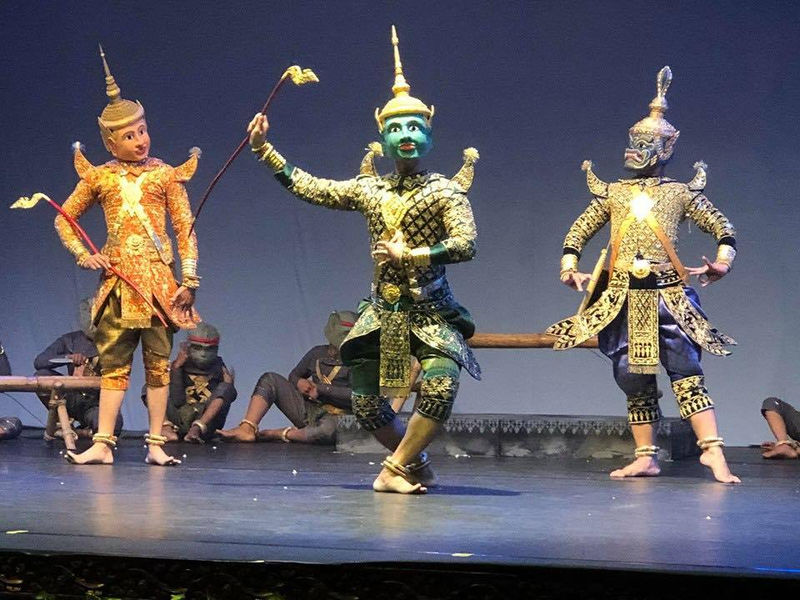 Cambodia’s Lakorn Khol is a dance-drama based on the Reamker – the Cambodian poem in turn based on Sanskrit’s Ramayana epic – and the Thai Royal Khon is believed to have stemmed from the Cambodian version. Performing of the Cambodian Lakorn Khol were stolen during the Thai invasion and brought to Thailand to entertain the court. The Thai Khon form probably developed from this. Historically, Cambodia was a Great Empire when Thailand was not yet a State, and today Thai territories were parts of former Khmer Empire. Thailand disintegrated itself from Cambodia in 13th century and became a state since then. Some Thai cultures and traditions originated from those of Cambodia. Thai Khon dancing is very similar to Lakhon Khol. Both are based on the Indian epic, the Ramayana, and feature mask-wearing characters in elaborate costumes telling the story through dance and mime. The two dances had some similarities, but there were notable differences. 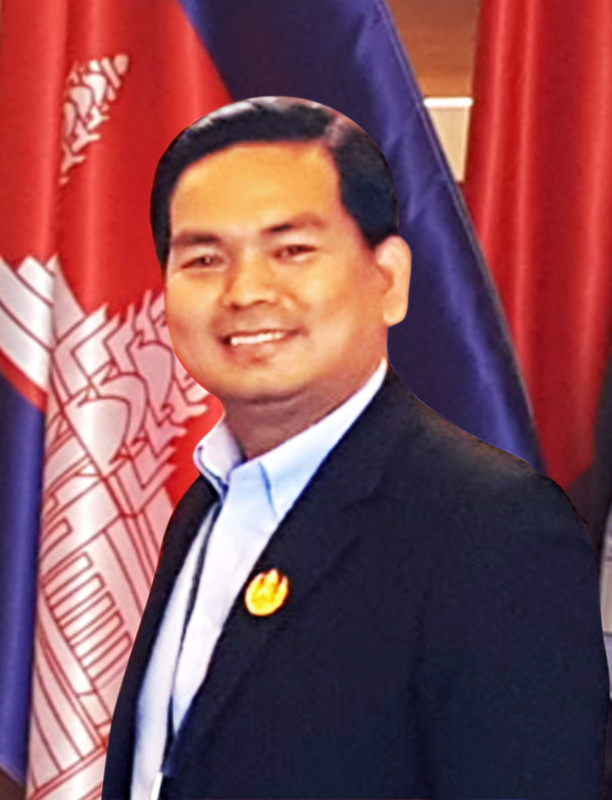 The people of the two countries should understand that Cambodia and Thailand share many likenesses, and should also understand the culture of one’s country, there won’t be any disputes on the cultural issues. We cannot prevent other countries from having similar cultures as ours. It’s just like we cannot prevent other people from putting on the same clothes as ours. The education of real history and culture of peace is very important in globalized era. Educating discrimination and extremist nationalism, and falsifying history to younger people will create hostility and hatred among people of neighboring countries and community would not be harmonized. For Cambodian patriots and culture-lover social media users, what you have to do to protect and preserve our culture is not only changing your Facebook profile to support Cambodian Lkhon Khol, talking endlessly, and blaming the Government for the case, but you have to do it by yourselves, by learning and understanding the culture, supporting​​ the performing of the dance. If you do not have deep knowledge of our culture, how could you protect our culture? Not just saying, but doing it. For Thai government and people, you should not falsify the history for younger generation, you should acknowledge the reality, and educate people to respect dignity and culture of neighboring countries and promote culture of peace and harmonized community. It’s worth noting that according to the UNESCO’s principles and procedures, each document has to be examined and evaluated many times by international expert groups before being submitted for approval in the UNESCO’s Intergovernmental Committee Meeting scheduled to take place in late 2018.